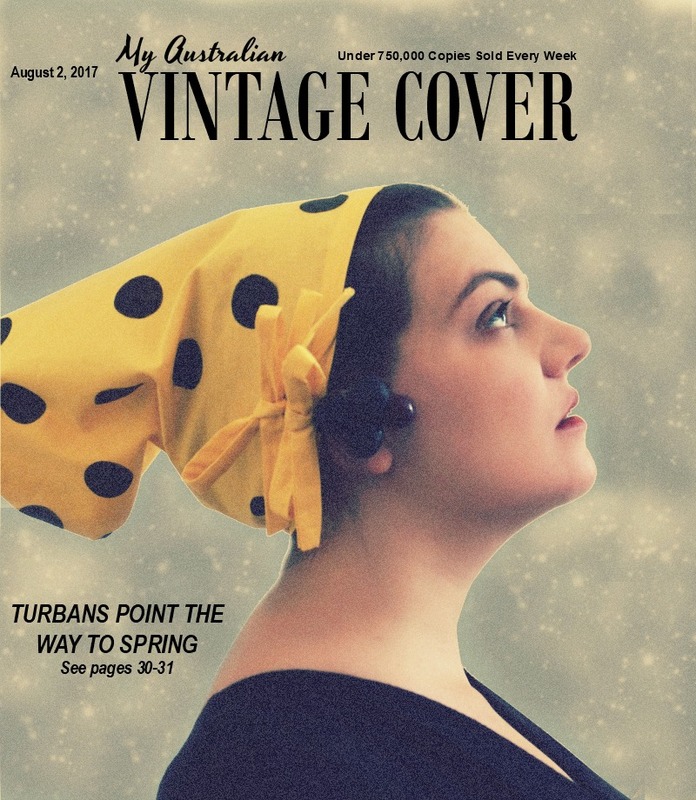 "My Vintage Cover" is back! 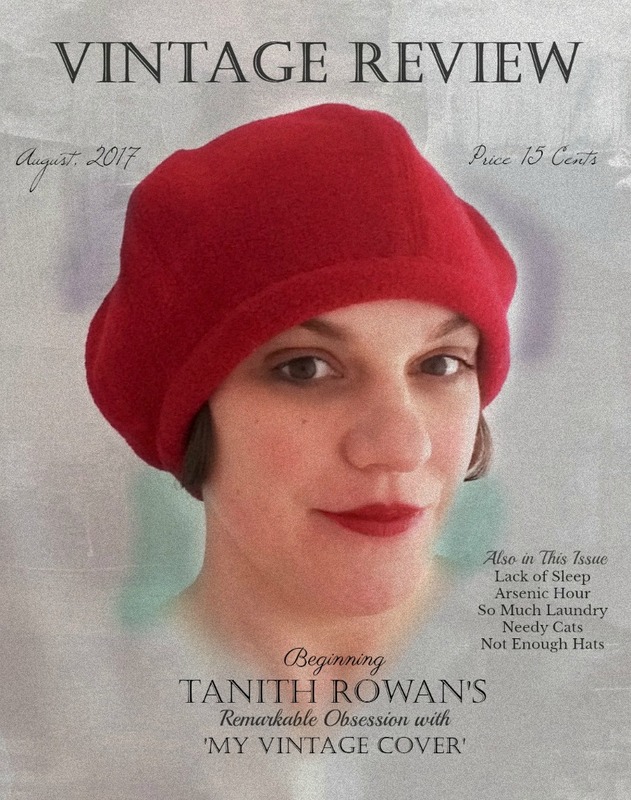 I hope you're in the mood for some vintage image recreations, because "My Vintage Cover" is coming back this August! 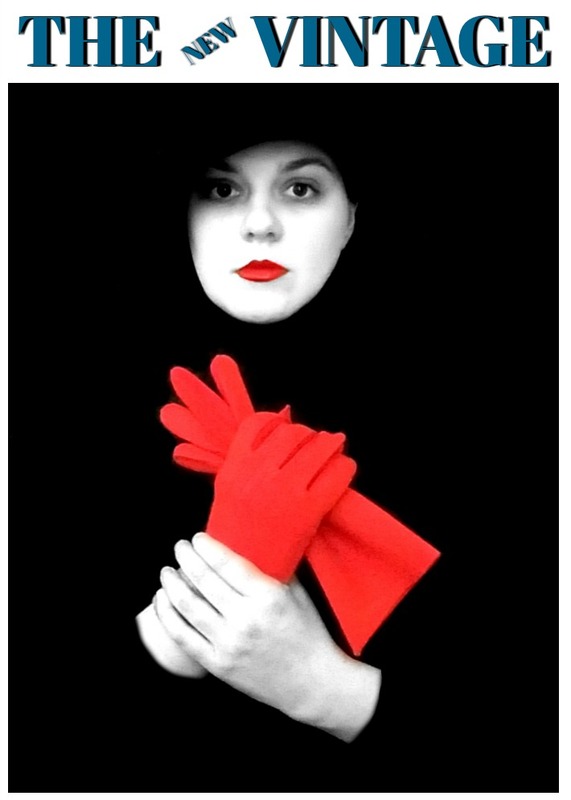 Like last year, Nicole of The Artyologist and I are hosting this community challenge and inviting you all to join us in recreating iconic vintage fashion images. This is a non-competitive community event, just join in and have fun! 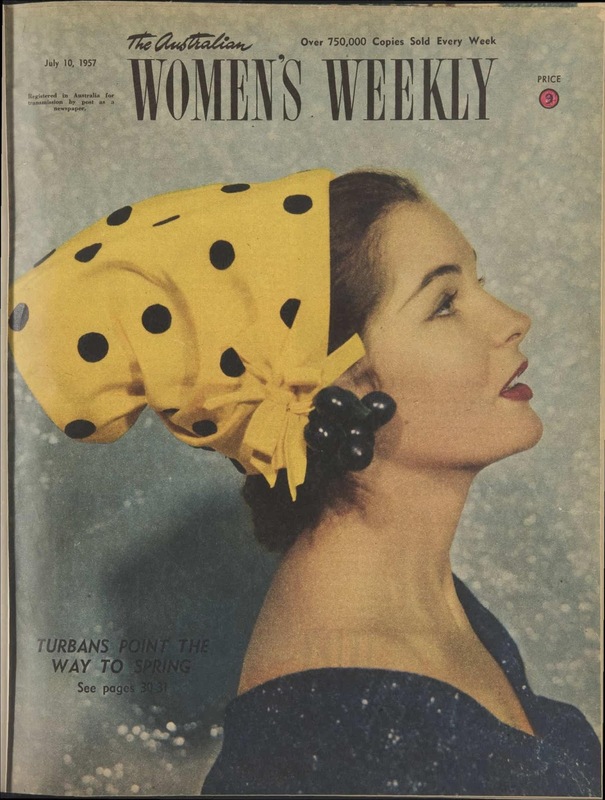 Take part on Instagram or on your own blog (if you have one). 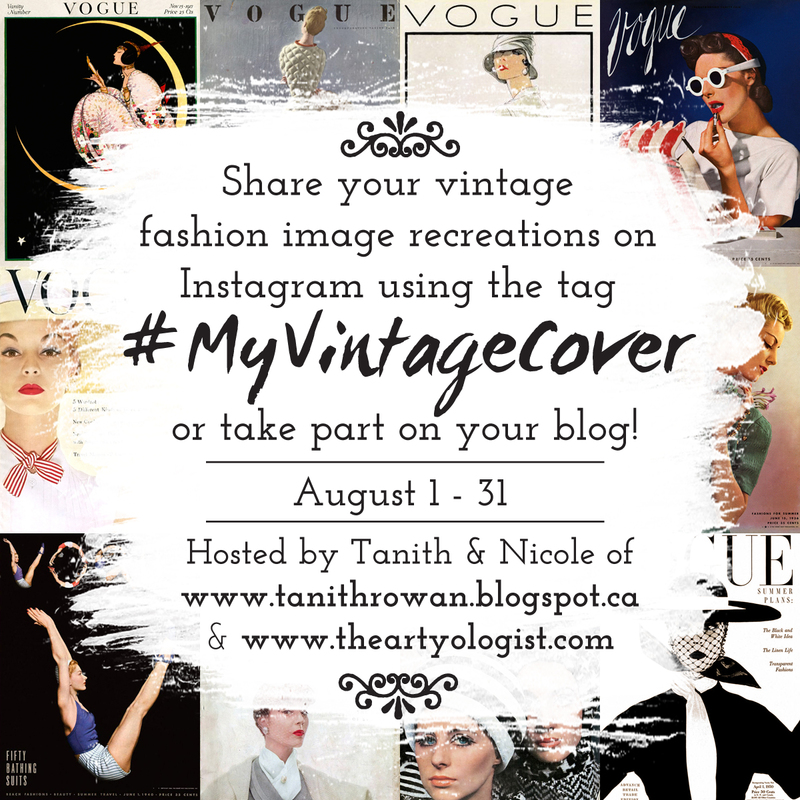 If you post on Instagram, use the hashtag #myvintagecover, and feel free to tag Nicole @theartyologist or me @tanithrowan as well. If you post on your blog, let us know so we don't miss it and can include you in a round-up post at the end. 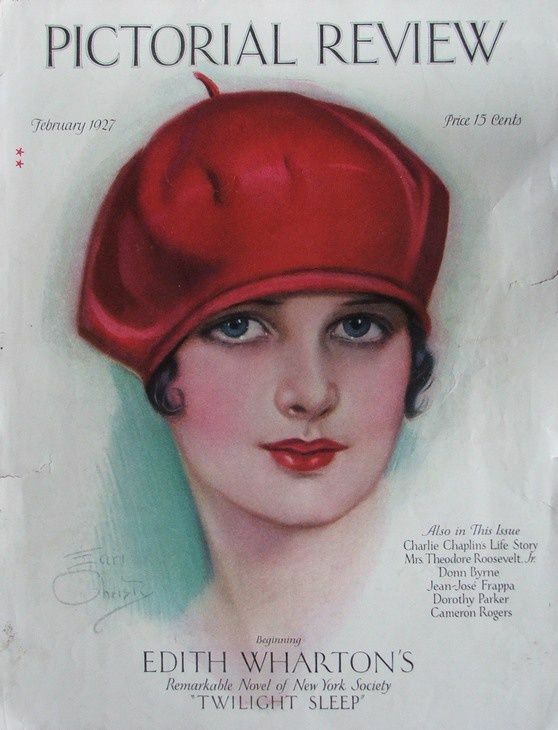 Although it is called "My Vintage Cover", feel free to choose any vintage fashion image to recreate. 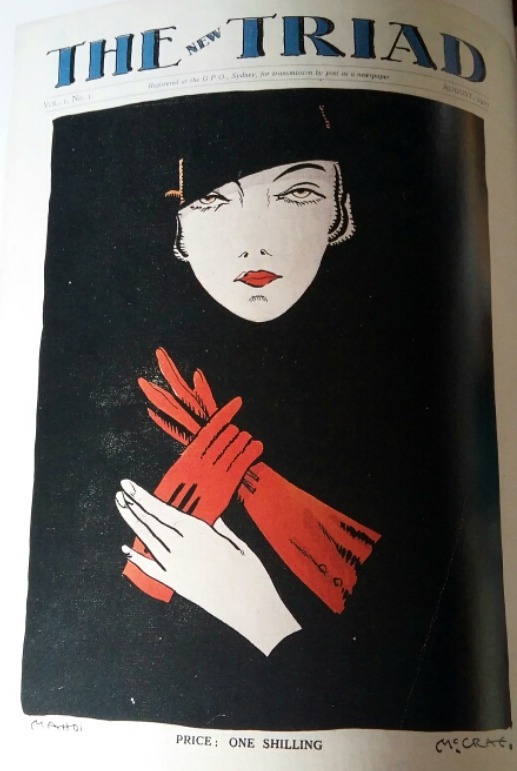 When you share your image, share the inspiration image too (or link to it) so that we can see the original too. Don't be daunted by feeling that you have to do a detailed and faithful recreation, you can be as accurate as you want or just recreate some elements of the image. Create as many images as you want to! Feel free to repost the above image to share the news of the challenge around. Here's a quick recap of my images from last year so get you a bit inspired, and you can see more in Nicole's round-up from last year. I hope you'll join us - and if not, I hope you'll enjoy watching along! Yay! I'm determined to actually join in this year - your images, and Nicole's, looked fabulous! Thanks! I hope you do - I know it would be amazing.